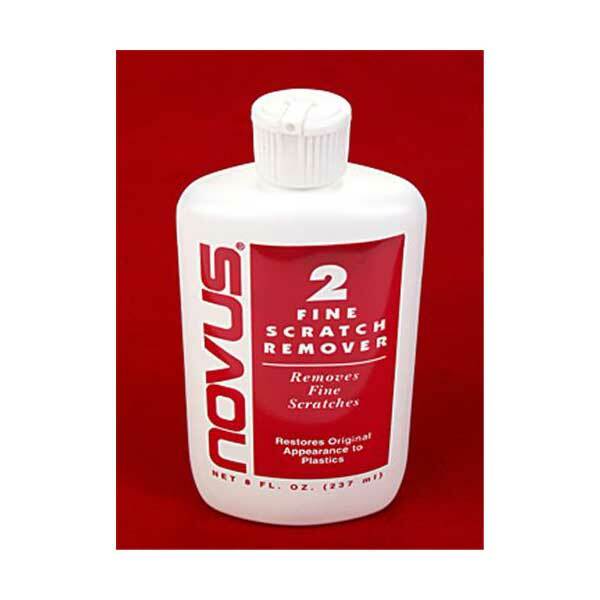 Part of the 3-step Novus polishing system, #2 Fine Scratch Remover smooths fine scratches and eradicates the dull "haze" that comes from sanding on painted and unpainted surfaces. 8 oz. economy refill bottle.